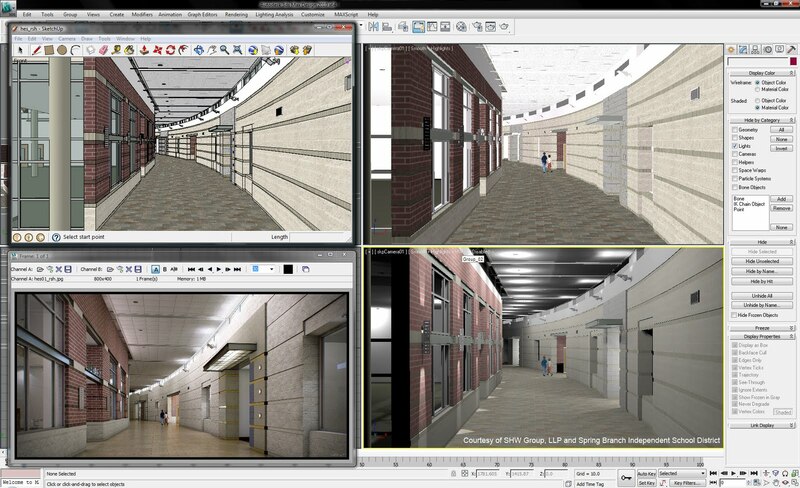 I was fortunate enough to be able to put my two cents into this particular feature of Max, and have to say that it is a very powerful feature for SketchUp/Max users. It is also very strategic for Autodesk because now if you have Max 2010, you don’t even need to purchase SketchUp Pro to export the 3D model to a universal file format. Max can import the plain .skp file.